Home » funny web hack » Funny Java Script to Hack Facebook !! Funny Java Script to Hack Facebook !! hello guys.. how are you all? 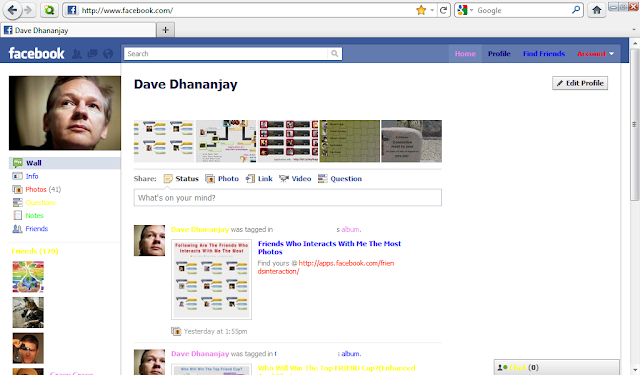 so today i will share a funny script that can changes text colour on facebook profile or any other websites ! so just past this script on the address bar and see the magic !! !